More than 25,000 caravan and motorhome enthusiasts are expected to descend on the city as industry bosses claim a ‘return to the glory years’ of camping holidays. 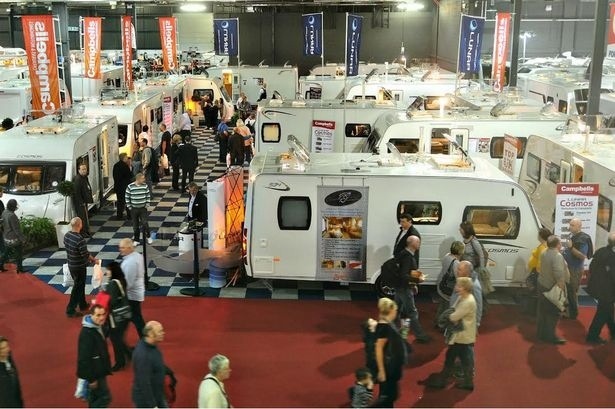 The four-day Caravan and Motorhome Show 2014 will be held at the Event City complex in Trafford Park from tomorrow with 27,500 people set to attend. The showpiece is one of the biggest events in the calendar for the £6bn-a-year industry and the predicted record turnout is said by experts to mark a change in fortunes for traditional UK breaks. 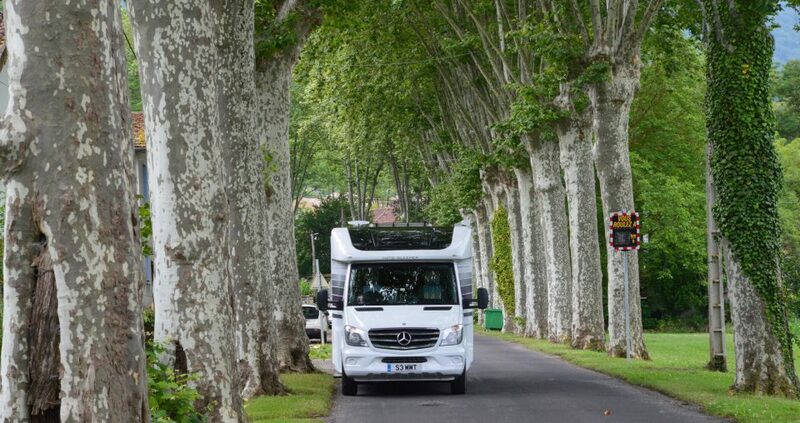 Caravan and motorhome sales are currently experiencing a five per cent improvement year-on-year and campsites have also saw visitor numbers climb 15 per cent in 2013. Sam North, director of the Caravan and Motorhome show, said the flexibility of camping and caravan holidays during uncertain economic times has seen a renaissance in their popularity. He said: “We’re seeing lots more interest coming from newcomers for this year which bodes really well. As consumers look to leave holiday decisions later, having the freedom to hit the road at a moments notice is even more appealing. Touring holidays fell out of favour with many British holidaymakers as package breaks and low-cast airlines became more popular in the mid-1990s. But the industry has reinvented itself in recent years, removing the homespun image of yesteryear and attracting new customers with hi-tech portable homes which have given rise to the term ‘glamping’ – or ‘glamorous camping’. Mr North added: “The products themselves are getting better and better.